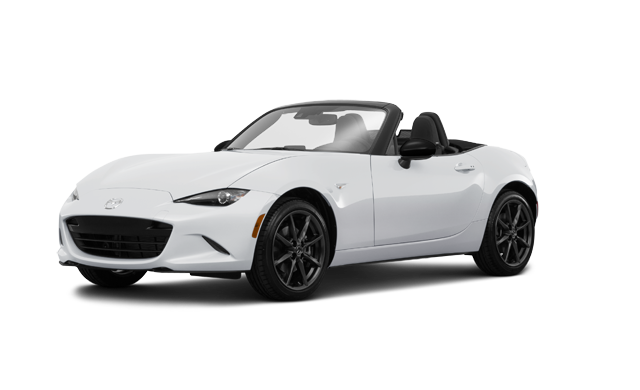 When the road calls, the 2019 MX-5 soft top answers. 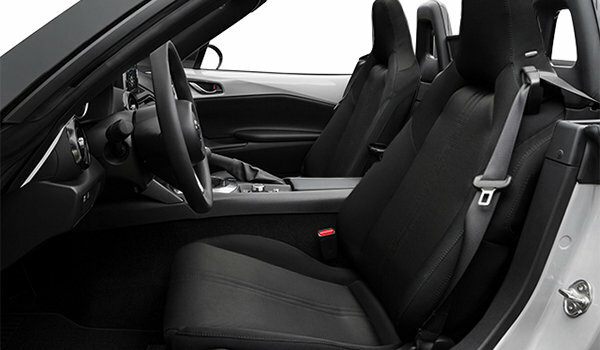 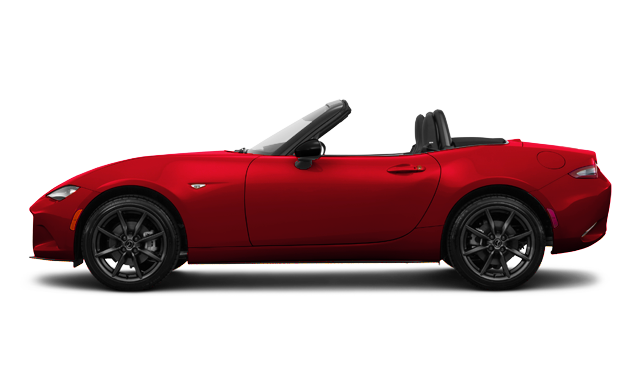 And there’s no feeling like it - top down, wind-in-your-air exhilaration. 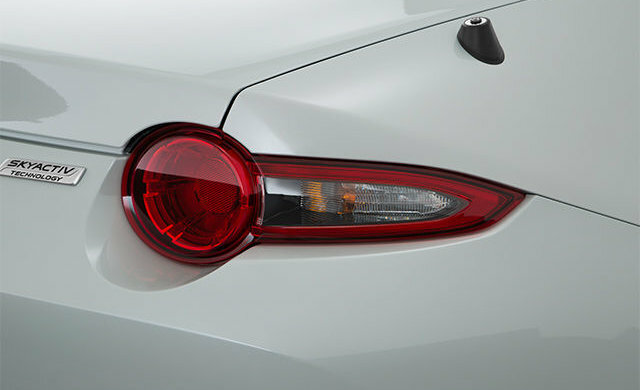 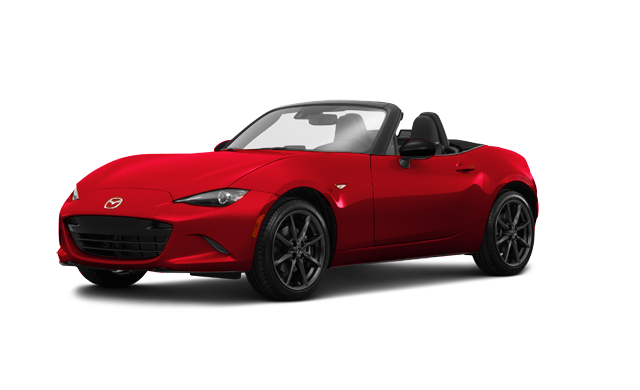 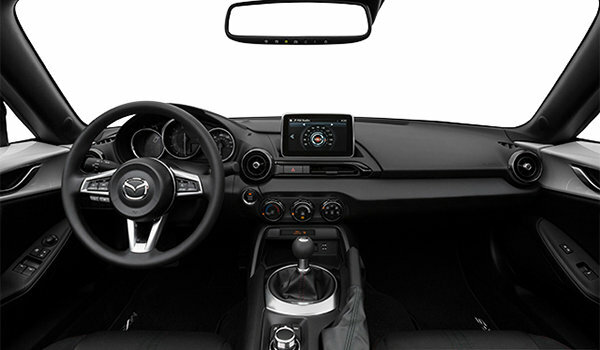 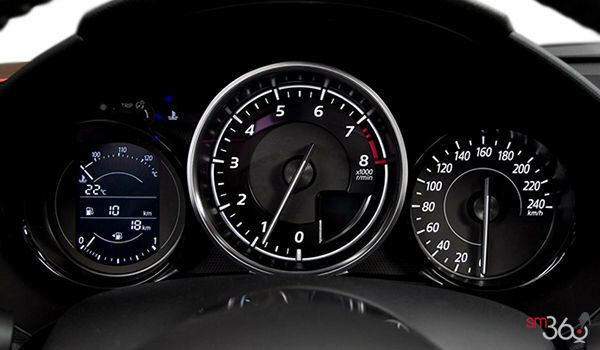 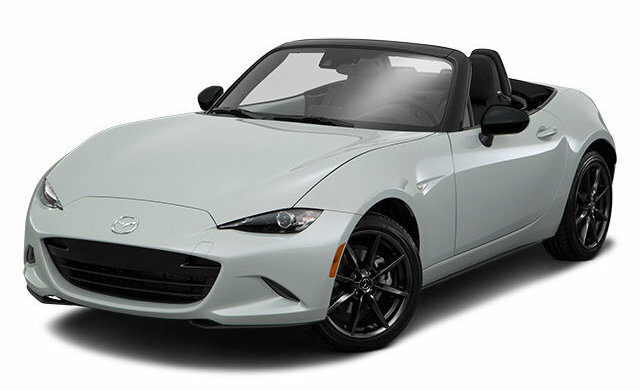 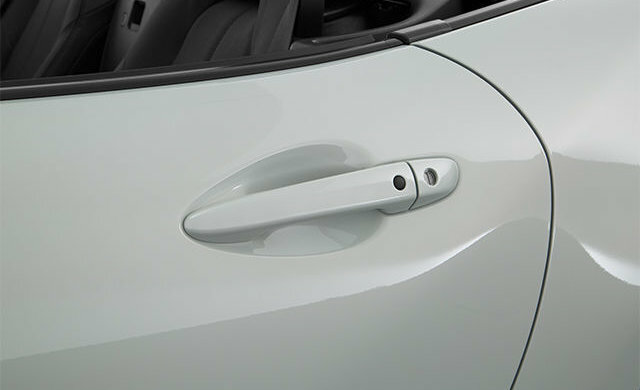 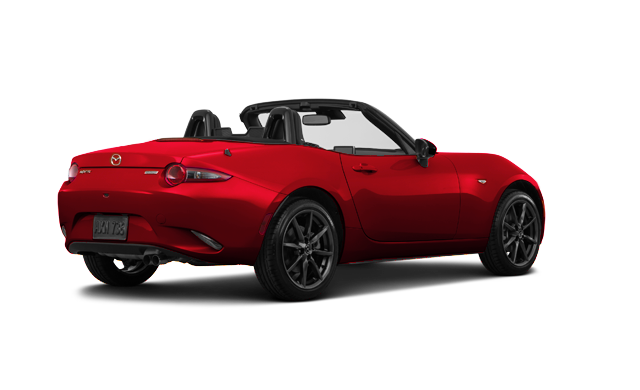 Interested by the 2019 Mazda MX-5 GS ?